Jeffersonville’s hotels and bed & breakfast establishments have something for you, whether you prefer historic bed & breakfast accommodations, luxury bed & breakfast lodgings, or spectacular views of the Ohio River and downtown Louisville. Seven luxury accommodations. Also space for meetings and events for small groups. Rates $70 and up. 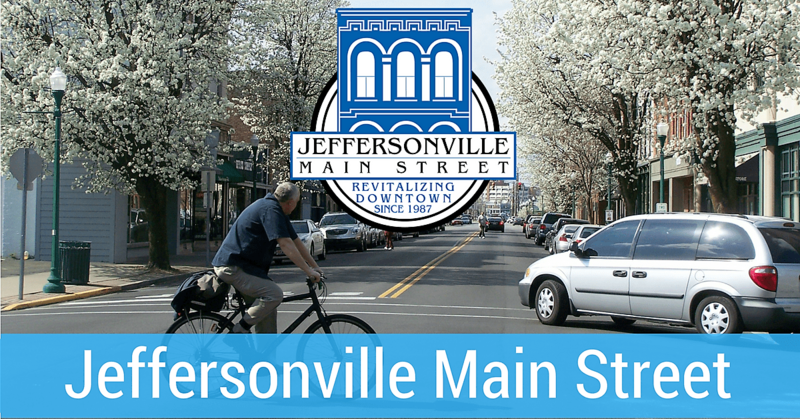 This extended-stay hotel is located in downtown Jeffersonville, Indiana, near the Big Four Pedestrian Bridge, and Jeffersonville's charming shops and restaurants. It is also just minutes away from Louisville, KY.